Will It Happen Sooner Than We Think? 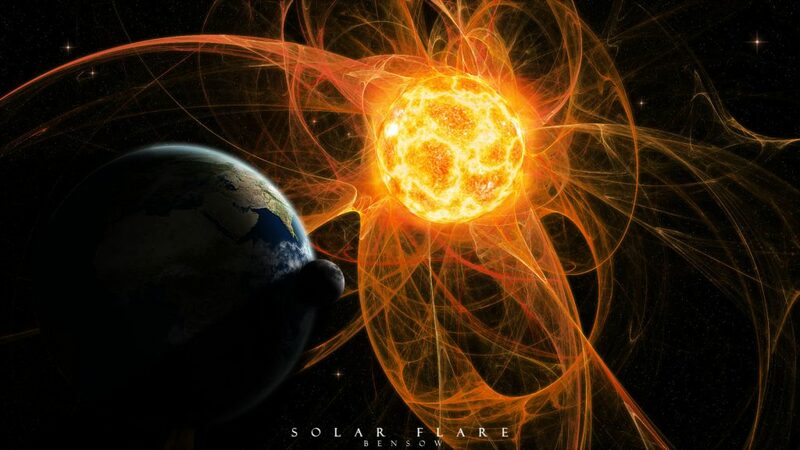 It is said by some that the Earth will face solar flares in the near future, and that it could even be an extinction event the like of what we watch in movies. Indeed, there are those among us who have seen the future before it manifests. They have seen disasters before they happened. They have seen wars around the world before they began. They anticipate what comes next… and the shape of things does not represent a form of prosperity for our species. While we can imagine and even reconcile Earth as a planet under duress from climate change, with temperatures rising across the globe, we cannot imagine the devastation they await, for indeed one is not used to think that way. 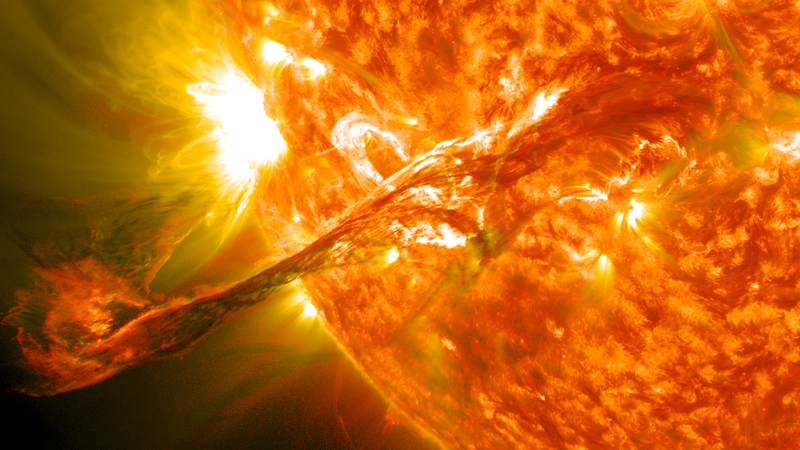 Instead, the human spirit maintains hope that such an event will never happen or can be delayed for many centuries, or until a time it is no longer a threat to our civilization… and by the time it does happen, if it happens, we will have the ability to ensure our survival and perhaps even escape in space. Still, this may not the case. Do I believe what some say… that they have seen the end? That such event could happen soon, that it is close and that we must prepare… And when will it happen? Honestly, I am not sure what to think…. In my mind, I hold a vision of the Earth prospering, of infinite technologies helping us as having learned a few things about our responsibility as the caretakers of this wonderful planet, we changed our ways for the better to help it thrive and sustain us. This vision is not without challenges. It is not an easy one to achieve even under the best case scenarios because we are indeed running out of time. Many scientists believe we have reached a tipping point where many of our world’s natural resources are compromised… that some of our species will be extinct by 2025, and that we are running out of time to reverse the effect of our footprint. Yet, our forest are decimated each year. Our oceans are trashed with plastic bottles in areas the size of Texas. We are losing species around the globe. Even bees are disappearing and their numbers dwindling. The ice caps are melting. These are effects we cause… the traces of our carbon footprint, when we look at our environment. It is definitely because of these issues that I have created NEWDAWN. Living vicariously through one scenario or many, giving ourselves options, creating a new future… This is especially true if one looks at the reality presented to us by science and technology and the entire spectrum of opportunities these offer us. For more information, visit: www.newdawnblog.com, and www.newdawnworld.net. As if this possibility of a planet under extreme duress is not enough to contemplate, we must now consider what psychics groups around the world are talking about. Is it real? Is it one of these conspiracies theories we know travel in certain circles? The fact that we have heard whispers here and there, hushed quickly for fear that too many people would believe them is disconcerting perhaps, but not overly alarming. So, we ignore them and go about our lives. What else is there to do? You have heard, I am sure by now of Remote Viewers, as I have. You have witnessed news about a government program run a while back by the CIA and led by Major Ed Dames. This was news a long time ago. The effort to alert is still going on… www.thekillshot.com. There are also the broadcasts from a years ago that talked about it… suggesting what governments around the world have known for some time and have implemented programs to safeguard a certain future. You have, no doubt, caught information regarding a doomsday vault, built by many governments. Only, we don’t hear much about it anymore… It is no longer newsworthy, and we all know, news is cyclical. 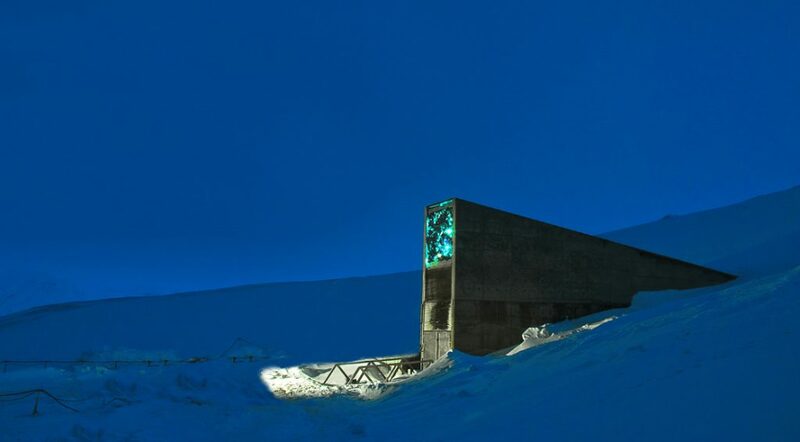 The Svalbard Global Seed Vault is one of these endeavors, backed by more than one hundred countries. Located deep inside a mountain on a remote island in the Svalbard archipelago, Seventy Eight Degrees North and Fifteen Degrees East, halfway between mainland Norway and the North Pole is such a facility. Built to last with failsafe construction, secured enough to survive natural or man-made disasters, it will ensure that millions of seeds representing every variety in the world today remain intact, safely stored away. 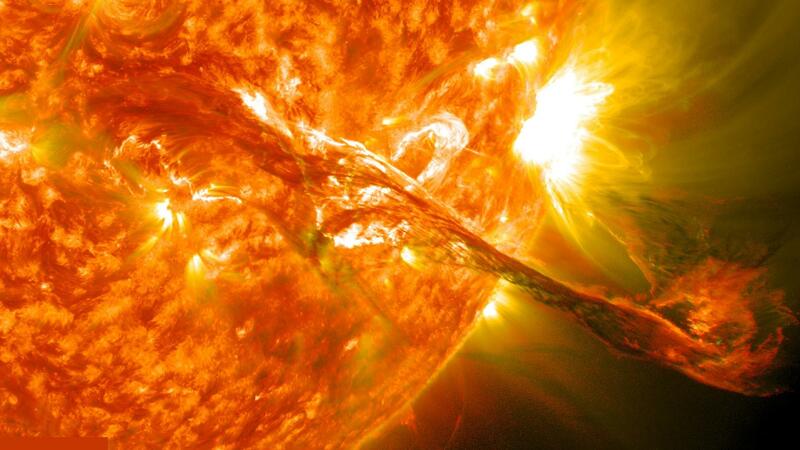 Is the purpose for those who might just survive a disaster? Your guess is just as good as mine. The Svalgard vault is a back-up plan, insuring the world that we will overcome the challenges imposed by any potential cataclysm. The location along with permafrost and massive rocks ensure that the samples remain frozen even without power. Check this out… it is pretty awesome: https://www.croptrust.org. Still, what is real? Do we believe this could happen? When? Even if this was determined possible by our governments, even if we assume for a moment that this is all true, in reality, what can we do about it? If all of us were told tomorrow that this possibility is real and will happen, and soon, what good would it do? Letting everyone know would only contribute to a complete panic, and a breakdown of our society, and the system we live under. That is of course, unless martial law was imposed as we see often in movies… For indeed, even with the best intentions, it would be impossible to save everyone. So, what does one do in such a circumstances? Remain quiet, dig deep to find one’s own safety zone, somewhere? Well, I am told some are doing exactly that, preparing for such a catastrophe, as we speak, because it is coming and soon. Will it happen? I don’t know, but the fact that serious people, and people I trust, are involved, certainly gives me pause. Click here to RESERVE YOUR CRYO POD TODAY!